In the past few years, we have covered plenty of cool alarm clocks here. 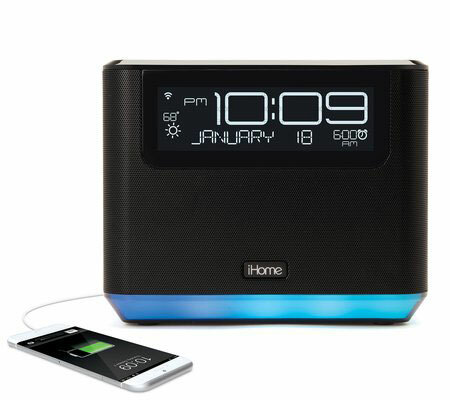 The iHome AVS16 is a connected alarm clock with a voice-activated music system. It supports popular streaming music services such as Amazon Music and Pandora. The device supports a wide variety of Alexa skills. The AVS16 has a speakerphone with digital echo cancellation. 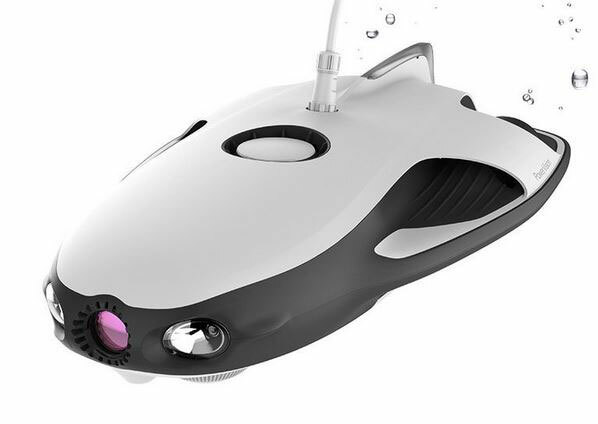 It has a LED lighting system for Alexa requests. A 2.1amp USB port is included to charge your mobile devices. Costs $149.99 at this point.